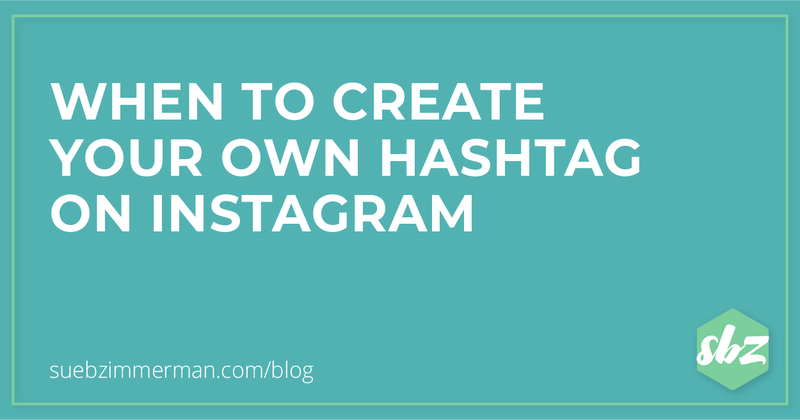 Are you looking to use your own hashtag for something you sell or promote on Instagram? Or do you randomly create hashtags when you post? 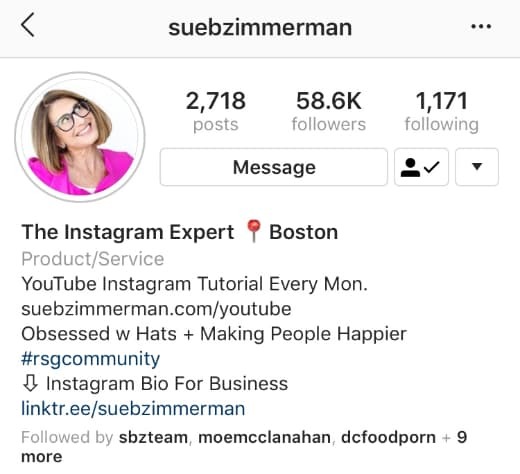 I’m going to fill you in on what you need to know about unique Instagram hashtags. I get this question all the time. There are a ton of people who are still unsure of the effectiveness of Instagram hashtags. 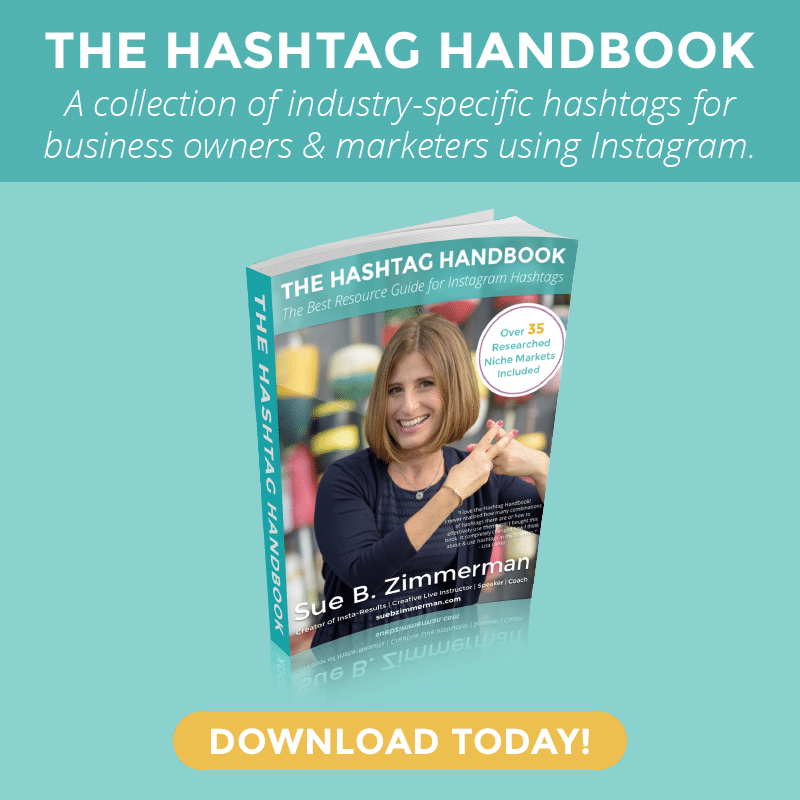 Here’s the bottom line: Hashtags are still one of the best ways to grow your Instagram account. 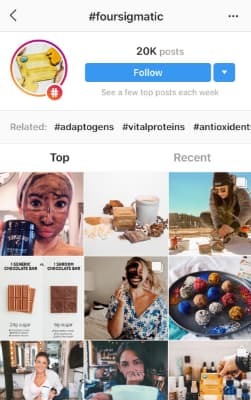 Hashtags on Instagram give you an organic opportunity to reach a wider audience, increase your engagement, and grow your brand. While there is an endless amount of hashtags to choose from, it’s important that you are using hashtags strategically so your content is seen by your ideal followers. Overly popular or spammy hashtags, like #love or #followback, are not going to help your brand. Instead, it will most likely result in your content being seen by bots and spammers. 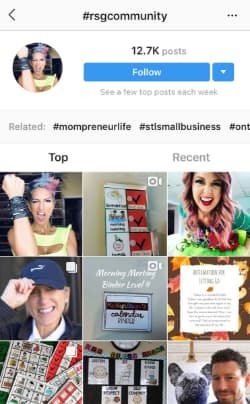 Getting your followers to share and like your unique Instagram hashtags will help you to be discovered by an entirely new audience. If people are seeing and loving your content, your branded hashtag can really be an asset for your business. Honestly, a hashtag is like glue and holds the conversation together. Event hashtags, like a lot of other hashtags, help bring people together. Unlike other hashtags that you might share throughout the year, event hashtags are usually under a tighter time constraint. That’s why I suggest sharing them in the months or weeks leading up to an event. 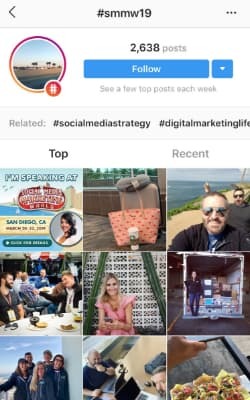 One of my favorite examples is #SMMW19, which is the event hashtag for Social Media Marketing World’s annual conference. Not only does this hashtag give attendees, speakers, and vendors a chance to connect before the event, but it also gives people a chance to stay connected … especially if they weren’t able to grab someone’s contact information. If someone purchased a virtual ticket, an event hashtag also helps attendees to feel like they are part of the community and gives them more opportunities to connect with other attendees and speakers. The best way to share an event hashtag is to keep it simple. If your event hashtag is more concise, people are more likely to remember and share it. If it’s an annual event, you should also add the year. While event hashtags are meant to build hype, coach or service industry hashtags are intended to bring your community closer together. It used to be that word of mouth was one of the strongest marketing tools, but on Instagram it’s hashtags. 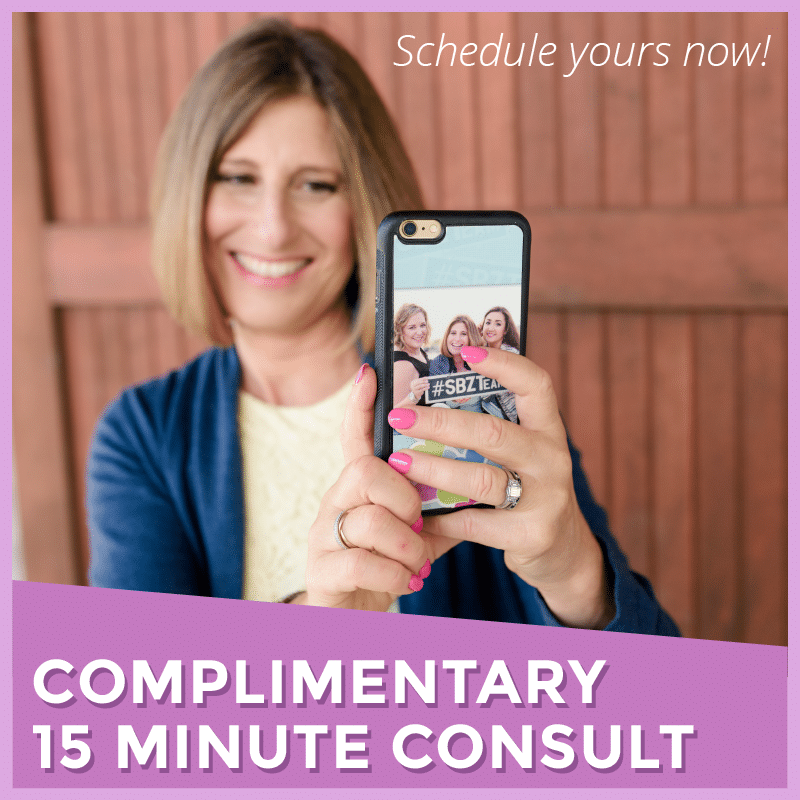 If your clients are happy with the services you’re offering, and they know you have a branded hashtag, they’ll most likely share their testimony or results. That’s really effective for bringing in new clients! For example, I use #RSGCommunity. This hashtag connects all of my Ready Set Gram students to each other and to my team. Since the class is virtual, it’s an easy way to build a strong sense of community amongst the group. Having a dedicated hashtag for the class also makes it easier for me to tap in and see how my students are progressing. It only takes a few minutes to tap in, comment, and show some love to my hard-working students. If you decide to use a unique hashtag for your coaching or service industry, commit to promoting the hashtag regularly. Even better, put your hashtag in your Instagram bio. Then it’s front and center so people can’t miss it. One of my favorite ways that people share unique product hashtags, is by including it in a giveaway. For example, let’s say you’re releasing a new product and you’re trying to build buzz around the launch. Go ahead and tell people in your Instagram feed and Instagram Stories that have to use the unique hashtag to enter. That’s exactly what Four Sigmatic does frequently on their Instagram feed and in Instagram Stories. To date, they have over 20k posts in their hashtag hub. That’s a lot of happy, healthy customers who are excited to share why they love this brand. It’s a win-win. People love the chance to win something, and you are gobsmacked with free user-generated-content. To get the best results, and save yourself a ton of time, make sure to format and organize your Instagram hashtags in the notes app on your phone. Then you’ll never have to scramble for your hashtags ever again! 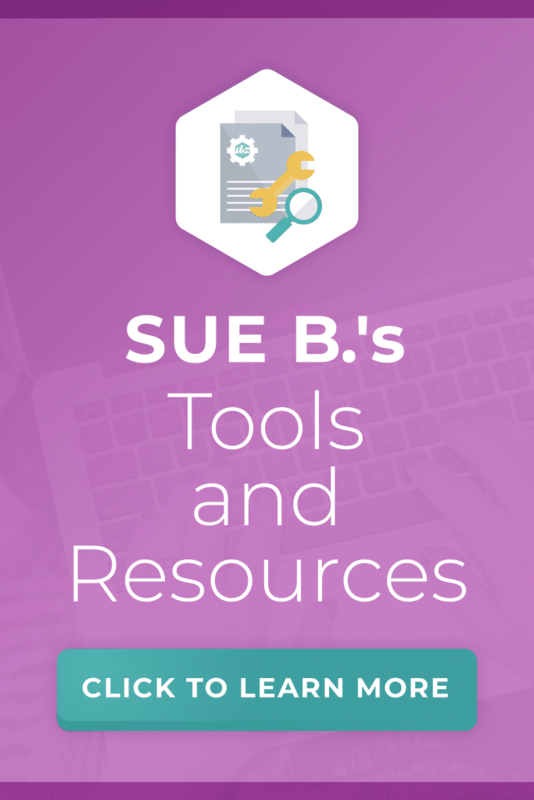 Before you feel the pangs of an #InstaHeadache trying to format your captions, go ahead and download my FREE Instagram post template. This easy copy + paste download will give you four creative format options for your captions. That’s right, no more fiddling with the notes app or trying and failing to get the spacing right!